Italy's La Scala opera house has decided to return more than 3 million euros (2.5 million pounds) in funding to Saudi Arabia after a plan to work closely with the country was widely criticised, including by members of the governing League party. The Saudi proposal, which would have included giving a seat on the La Scala board to Saudi Arabia's culture minister, had set off a furious row, with human rights groups and some politicians arguing that one of Italy's most prestigious cultural institutions should shun Saudi money. 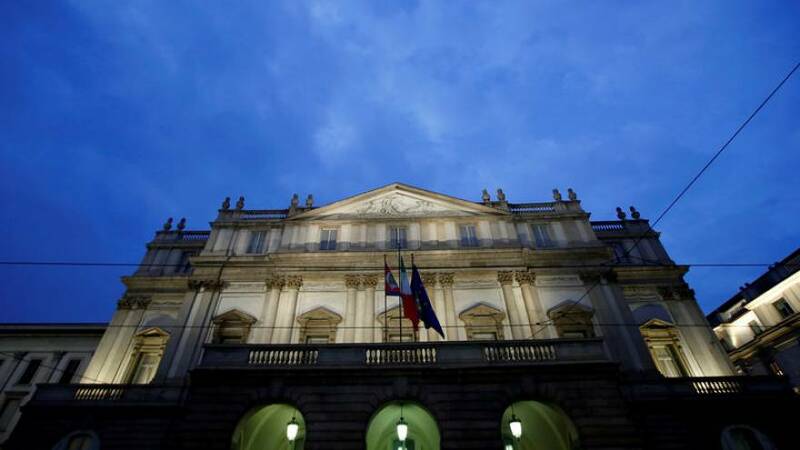 The mayor of Milan, Giuseppe Sala, who also chairs La Scala's board, said the funds - part of a proposed 15-million euro five-year partnership deal with the Saudi culture ministry - had been deposited into an escrow account without the theatre's consent. "We have unanimously decided to return the money," Sala told reporters after a board meeting called to decide whether to accept the funding. "Right now, going down this road is not possible," he said. Deputy prime minister and League leader Matteo Salvini had urged the opera house to reject the cash, while the governor of the Lombardy region - also a member of the League - called at the weekend for the dismissal of the opera house's artistic director, Alexander Pereira.